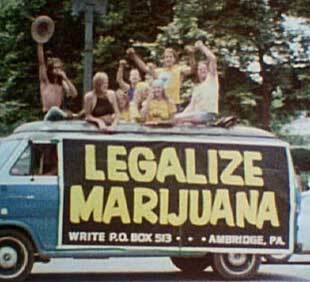 Legalize Cannabis is ready for your opinion, support and vote. Vote online NOW! 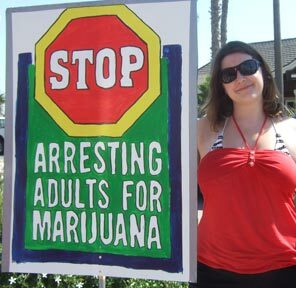 Marijuana a dangerous drug, sould be regulated and by law prohibited! Online election results for "Cannabis - legalize" in graph. 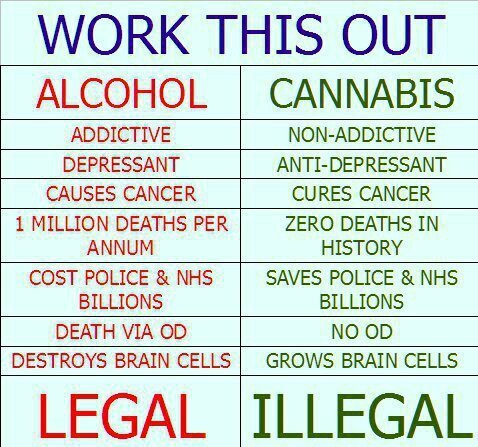 Why is marijuana illegal and alcohol legal? Cannabis legal in the Czech Republic? !